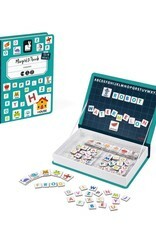 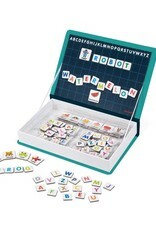 Magnetic educational game in cardboard to learn the alphabet in English. 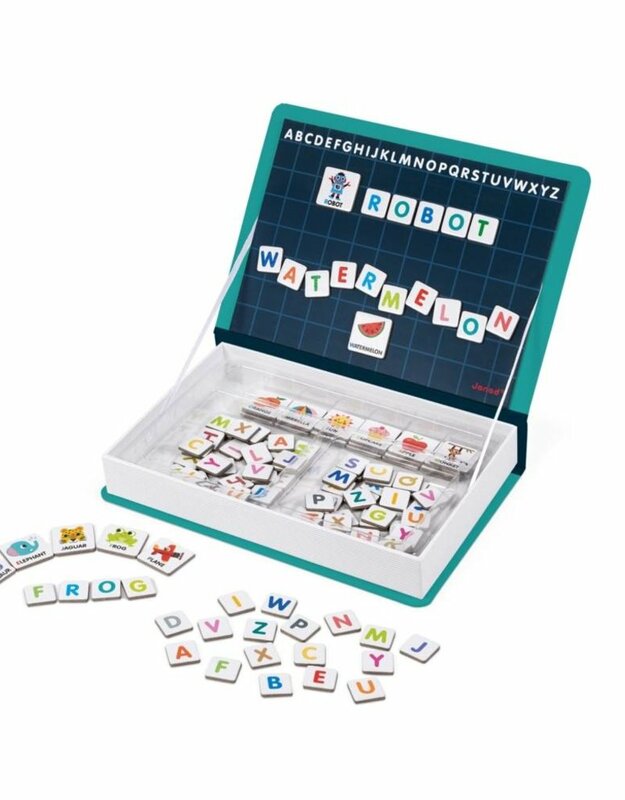 Composed of 26 illustrated magnets and 104 letters magnets. 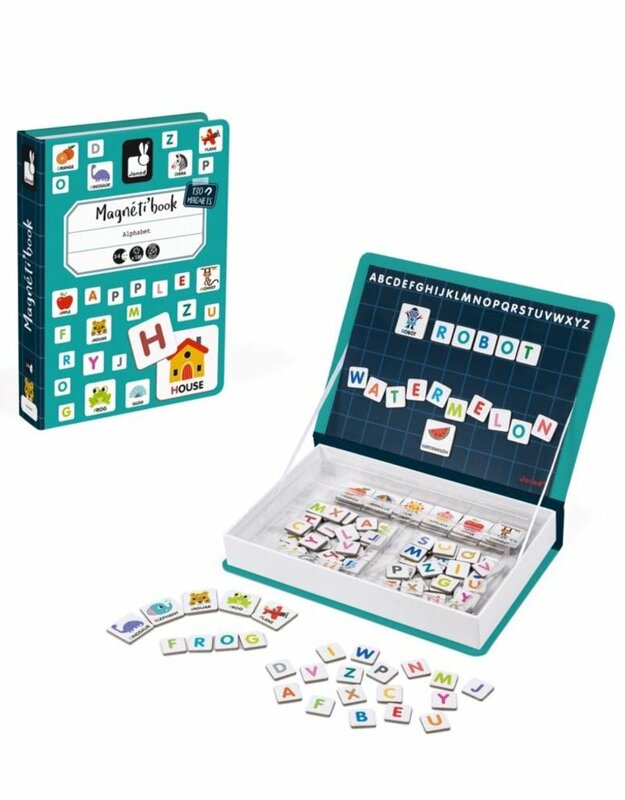 Once the “book” is opened, the aim is to write correctly on the stage the word indicated on the illustrated magnet.